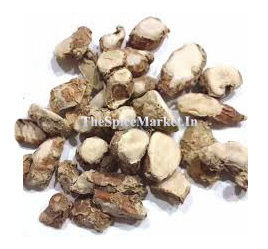 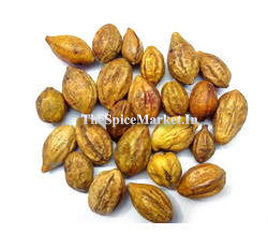 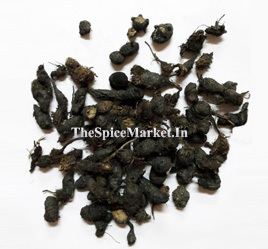 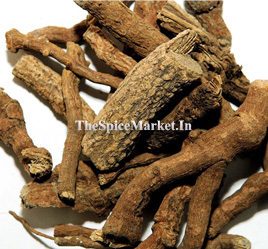 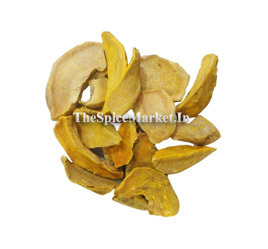 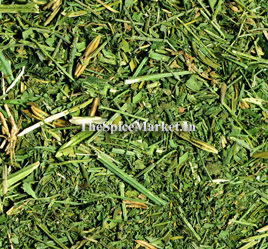 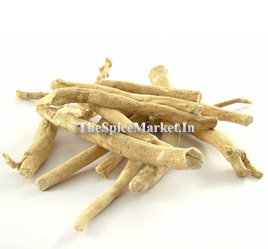 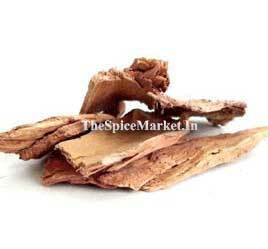 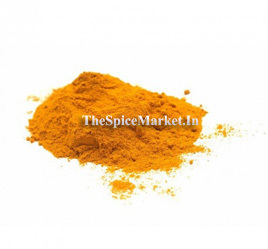 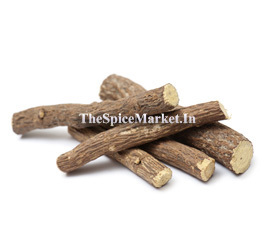 Buy Terminalia Arjuna Bark Online from The Spice Market, Maruthampattai Whole Sale Price at Online Retail Shop, We Ship All Over India. 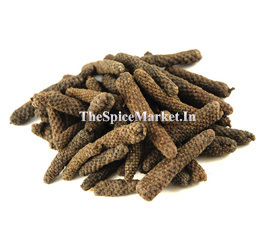 It is called अर्जुना चूर्ण, Arjuna Churna, Kakubha, Arjun, Kahu, Terminalia arjuna. 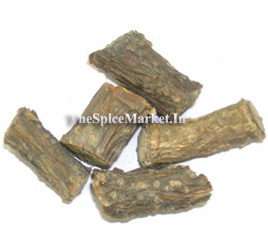 Terminalia arjuna is a tree of the genus Terminalia. 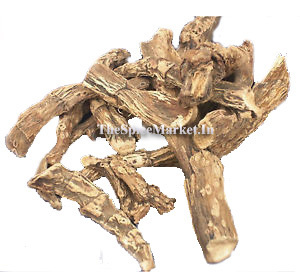 It is commonly known as arjuna or arjun tree in English, thella maddi in Telugu, kumbuk in Sinhala, marudha maram in Tamil and neer maruthu in Malayalam.